Everyone has a smartphone these days right? No, they don't! A large % of the country (World?) don't own a smartphone. If this applies to you and you want the capability of sharing your photos with your friends and family via Instagram. Then the below instructions are for you! You do need to use a mobile phone in order to sign up for an account. So you will need to borrow a phone from somebody to sign up for an account. This should be easy, surely at least 1 person you know has a smartphone right? There are a lot of websites that allow you to upload photos from your PC and upload them to instagram using just your computer. These sites are Gramblr, Bluestacks and Pixsta. 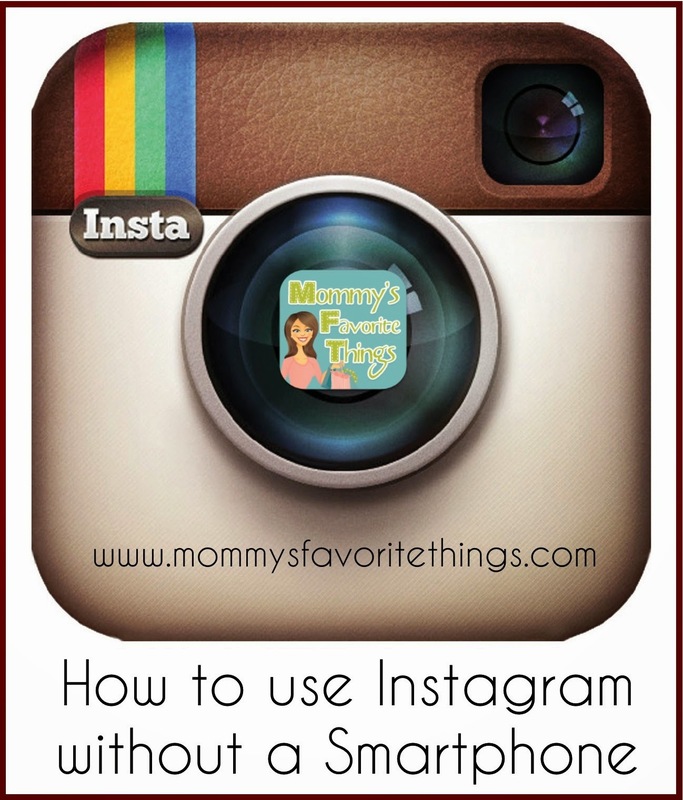 These allow you to download the program, upload your PC pics and upload them to Instagram! Pixsta gives you desktop notifications as well! 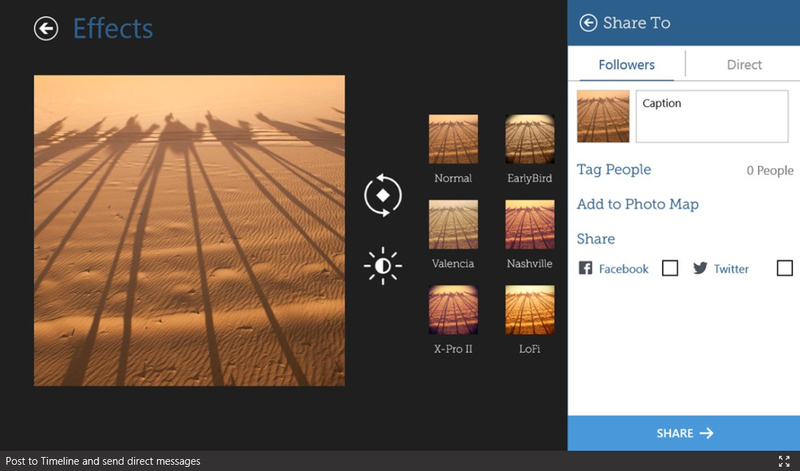 If you have Windows 8, you can also use Instapic to easily upload pics, put a filter on them and then share. If you don't care about desktop notifications and aren't wanting to upload your own pictures right now, then just browse using the website itself. You can like pictures, comment on them and look through your whole feed without even touching a phone. 5. Want to just see cool hashtags? You can use iconosquare for this. Just type in iconosquare.com/tag/HASHTAGNAME (replace HASHTAGNAME with the hashtag you're searching for) and you can see all the photos with that hashtag. You can also like and comment from there as well. Oh so cool! Thank you for sharing all of these! I didn't realize I could use Instagram from my PC. Thanks so much. I don't have a smartphone but I do use Instagram on my Kindle Fire HDX. I read somewhere that I couldn't before I bought it but I found a way :).